Celia Cruz's Statue in Callao, Lima, Peru. 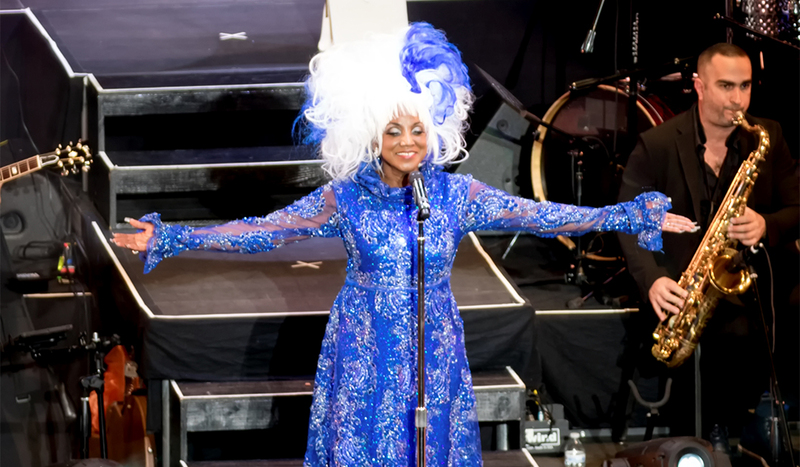 August 18th, 2017, was a historic day for the Celia Cruz Legacy Project. 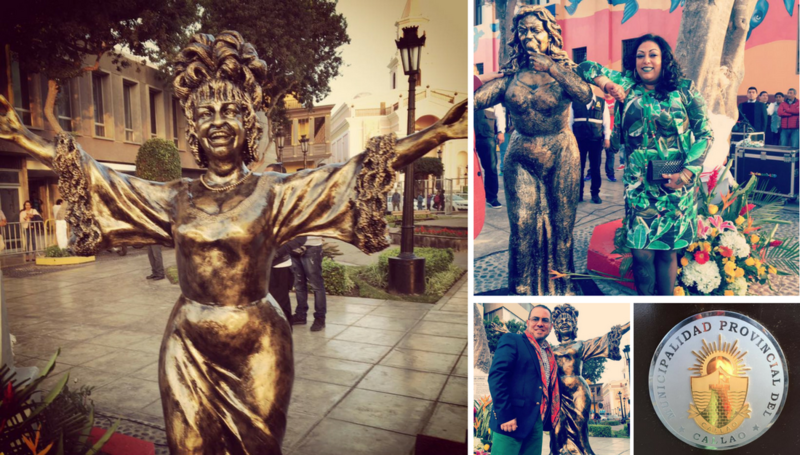 The town of Callao, in Lima, Peru, unveiled a commemorative statue to the Queen of Salsa, our beloved Celia. The statue was revealed by Linda Viera Caballero, better known as ‘La India’, who was honored as well with a statue of herself . 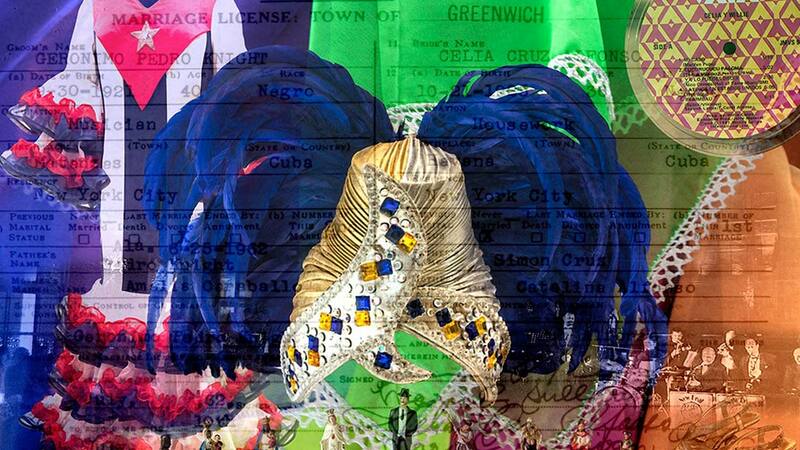 Celia’s is the first statue honoring La Gurarachera de Cuba, in Latin America, a token of appreciation and respect made possible thanks to the work and dedication of many involved. 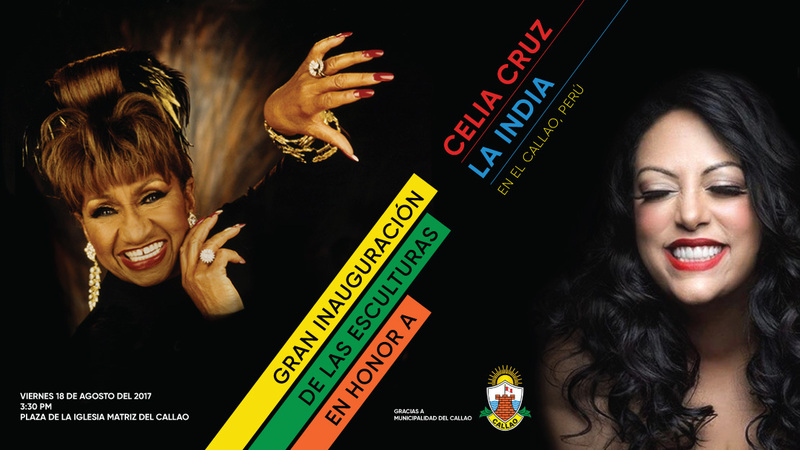 We want to thank Juan Sotomayor García , Gerardo García , Bruno Herrera and to every Celia Fan in Peru.